Today, Konami and Kojima Productions announced who the new voice of Snake will be in Metal Gear Solid 5: The Phantom Pain during a pre-E3 livestream. The lucky winner? It’s Kiefer Sutherland. According to Hideo Kojima, Kiefer was the perfect actor to pick up the character and express emotion through more than just reading lines. Kiefer will bring a new life to Snake through subtle facial movements and mannerisms now possible with Kojima Productions’ new graphics tech. Unfortunately, this confirms that David Hayter, the longtime voice of both Solid Snake and Big Boss (Snake in MGS5), is out of luck. 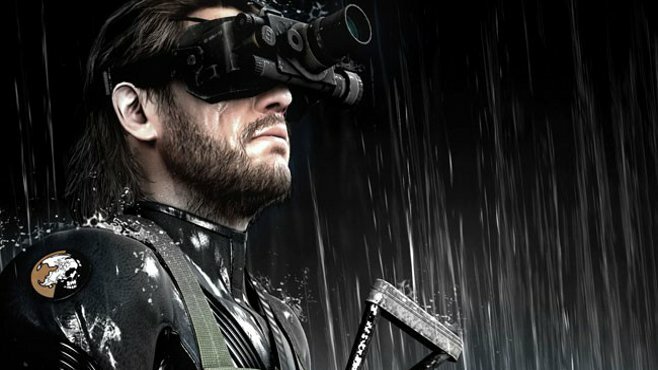 He’ll always be Solid Snake, but the choice for a new, more subtle voice for Metal Gear Solid 5’s lead makes sense, and that’s coming from a huge Metal Gear Solid fan. What are your thoughts on the switch-up? And if you're interested, you can watch Konami's entire pre-E3 show below.